It isn't impossible to obtain car insurance after a policy has been cancelled, but it can be costly. Since car insurance is required in every state, you will be in violation of state law if you drive a registered vehicle on public roads without insurance. A cancelled insurance policy isn’t the end of the world, as long as you take the cancellation notice seriously and obtain replacement coverage before the policy expires. Rectify the reason for cancellation, if possible. If your policy was cancelled for non payment, then pay the outstanding amount owed to have the policy reinstated. If it was cancelled for underwriting reasons, such as too many moving violations or too many accidents, take a safe-driver class to help reduce the risk. Your auto insurance history follows you and becomes the basis for underwriting your future auto insurance policies. 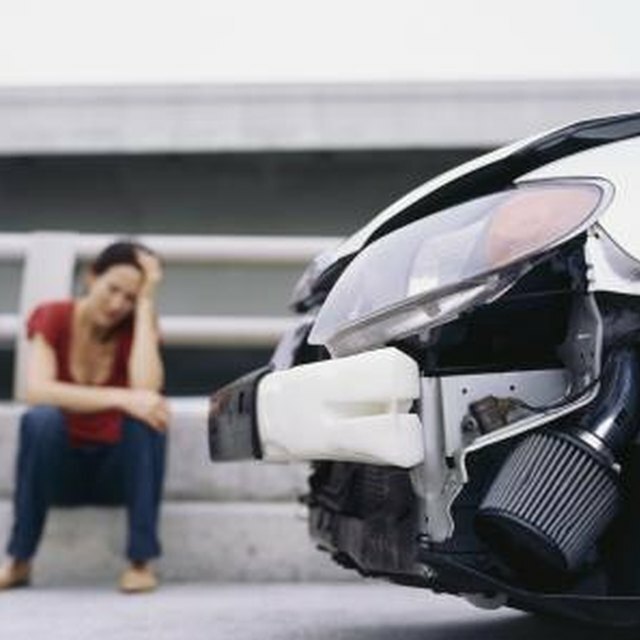 Seek a new auto insurance company if you cannot reinstate your current policy. The cancellation may make it difficult to find a standard auto insurance company willing to insure your car. Depending on the reason for your prior cancellation, you might have to seek coverage from the Assigned Risk Pool. The Assigned Risk Pool is a collection of insurance companies mandated by the state to provide insurance for hard-to-insure drivers. Visit your state’s Department of Insurance to find the listing of Assigned Risk Insurance Companies in your area if you cannot secure coverage elsewhere. These are companies mandated by your state to provide coverage for hard-to-insure drivers. Select a company from that list and apply for coverage. Whether your replacement coverage comes from another company or the Assigned Risk Pool, expect to pay a higher premium. Complete the application thoroughly and honestly. As mentioned earlier, your auto insurance history follows you, and it’s easy for an underwriter to determine if you are stretching the truth on your application. Lying on an insurance application gives the insurance company the right to void your coverage. In fact, if an insurance company pays a claim and later learns you lied on the application, it may be able to void your policy and you may be required to reimburse the company for claims paid. Voided coverage can potentially be worse than having a cancelled policy. If you receive notice from an insurance company threatening to cancel your car insurance policy, take it seriously. Contact your insurance underwriter to negotiate coverage reinstatement.